This week will go down in infamy in Alaska. If we are unlucky, it will also make its way into the story of Alaska that people outside Alaska tell each other about Alaska. 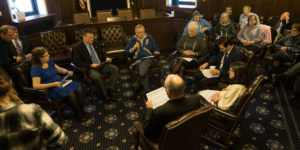 Along with talk of seeing Russia from your front porch, allusions to this year’s record-breaking achievement in the legislature may well become part of everyday descriptions of what it is that makes Alaska different from 49 other states. Earlier today, our state government reached entirely uncharted territory. 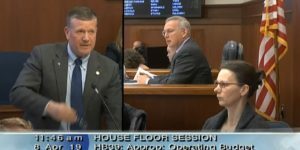 Never in Alaska’s history, have House legislators from one party refused to participate in the peaceful transfer of power for more than 90 days after an election. Never. On Election Night, Alaska voters withdrew their support for the Democrat Majority then in power and elected a Republican Majority to the Alaska State House. Republican legislators represent roughly 110,000 more Alaskan voters than do their Democrat (and Independent) counterparts. Even so, Democrats continue to run the State House and have refused to cast a vote in the election of a new Speaker of the House. At no point in our state’s young history has the legislative branch of government refused to begin doing the work of the people for more than 90 days after the election. 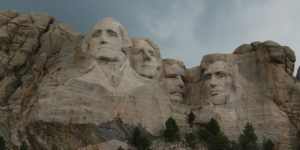 In Congress, and in the vast majority of legislatures throughout the country, the first order of business for a legislative body is to elect an officer to lead that body. At no point in our nation’s history that I am aware of, have half of the state legislators in a legislative body refused to support even a single candidate for election to lead that body. Other states have had protracted impasses in their state legislatures from time to time, but ours is truly unique, historic even. Alaska’s Constitution provides no contingency for passing a budget or passing law if half of a legislative body refuses to participate. 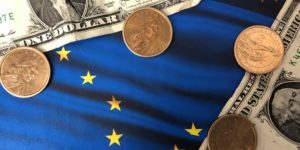 Conservative estimates place the cost of holding sessions for the Alaska House of Representatives at $57,664.57 per day. As 40 legislators and the agency and legislative staff hired to support them have sat idle for the past 23 days, this means that our legislature has now spent more than $1.3 Million on a legislative session at which nothing more than administering each legislators’ oath of office has been accomplished. For the past 23 days, Democrat legislators and former Democrats in the State House have refused to cast even a single vote for any candidate to lead the House of Representatives. The election of permanent officers requires a majority vote. By refusing to vote for any candidate (Republican or Democrat), they can prevent that election from taking place. Former Democrat, Rep. Gary Knopp (R-Kenai) made clear earlier this week that he has nothing against the Republican candidate for Speaker, and that he believes he is the perfect candidate for the position. Knopp will vote for him. He simply isn’t ready to cast his vote “yet”. 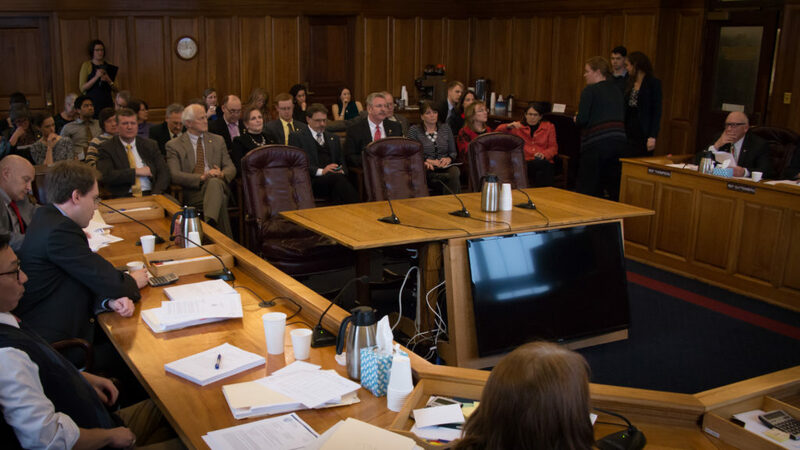 What this means is that, under the current rules of the legislature, the public safety legislation put forward by Governor Dunleavy to repeal SB91 cannot be voted on or passed. The legislation put forward by the governor to protect the PFD cannot be voted on or passed. The legislation put forward by the governor to bring our state’s spending in line with revenues cannot be voted on or passed. In other words, while Democrat legislators pursue an agenda of stalling, none of the policies supported by the new administration can even be considered in the State House. 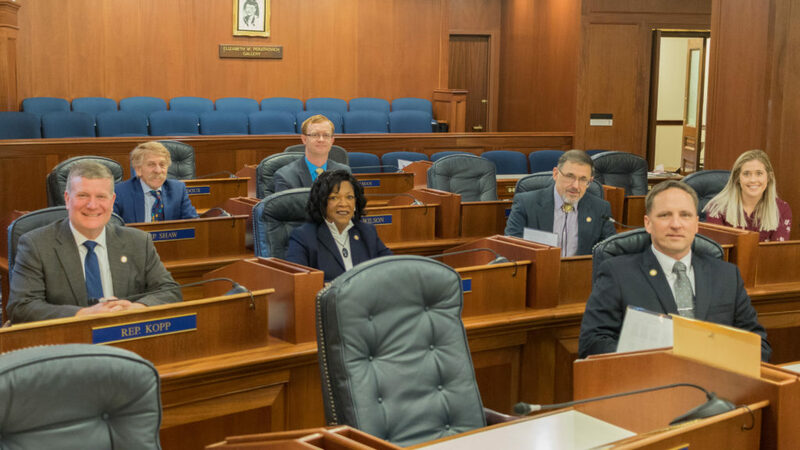 Rule 13 of the Alaska Legislature requires the State House to meet at least once each day during the legislative session. When Republicans voted to enforce this rule on Monday, Democrat legislators responded by simply ignoring it and refused to attend the Tuesday floor session. Not a single Democrat legislator came. Rep. David Eastman has served in the Alaska State House representing the Mat-Su since 2017; He ran on a platform of fighting for genuine conservative reform, fiscally and socially, and remains committed to delivering on that promise. Note: An earlier version of this article listed the House’s portion of session costs as $57,363.57, which has been revised to $57,664.57, the distinction between 110,000 votes and 110,000 voters has been corrected, and following an examination of voter records, Rep. Ortiz has now been correctly listed as a former Democrat.